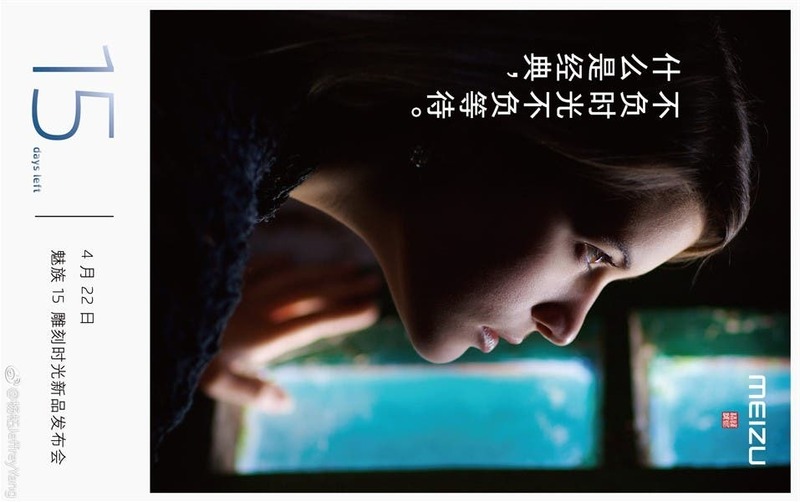 We earlier reported today that Meizu might launch its special 15th Anniversary phone on April 15th. Now, we’re having a look at clear live images of the handset for the first time. 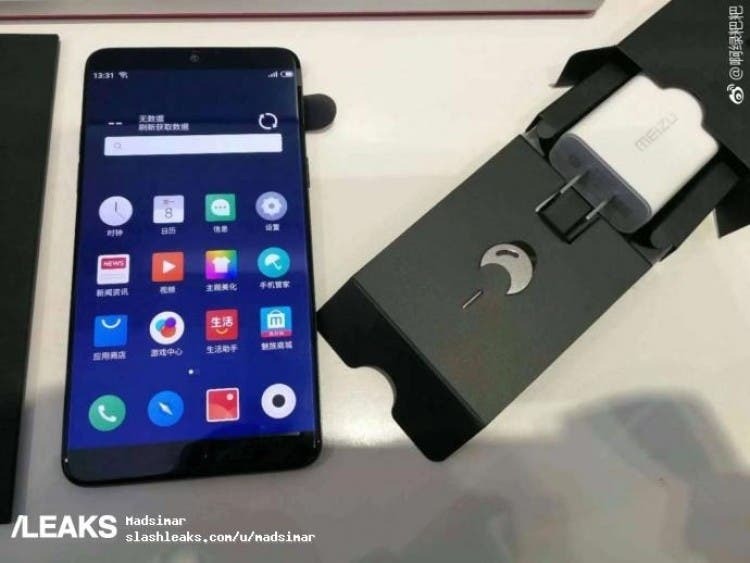 The handset has been leaked earlier as well. However, this is the first time we have high-res renders of the phone. 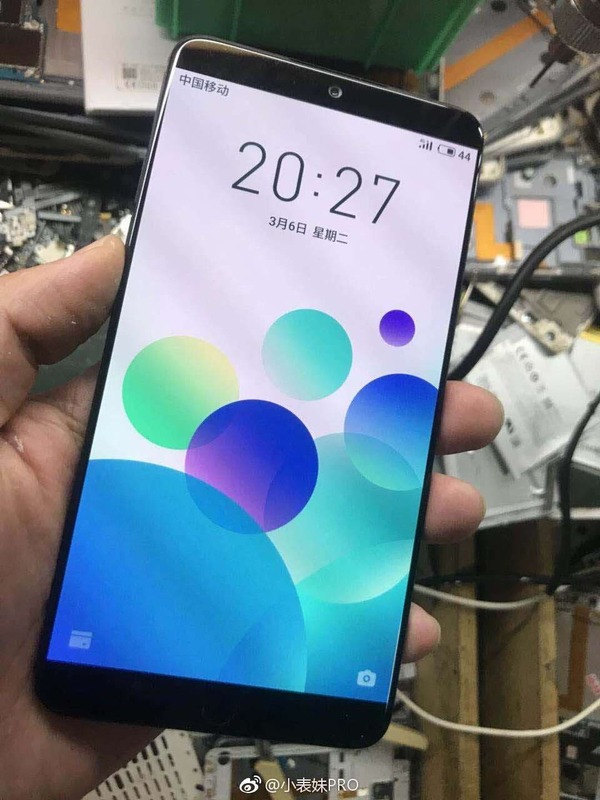 According to the source, the images are of the Meizu 15 Plus. Earlier reports did hint at an 18:9 aspect ratio for the front display, but there were different designs leaked on renders. Today’s render shows very clearly a much more traditional thin-bezel display. 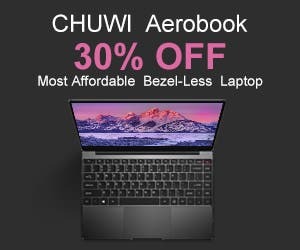 Well, at least we can be thankful to Meizu for not giving us another notch on the display. And for that, we are very, very grateful. There were a set of images that leaked in January that showed very narrow bottom bezels but that didn’t turn out to be legit images. However, this looks very much like the real deal. There’s no rear image here so we’re up to our wits with regards to the camera setup. 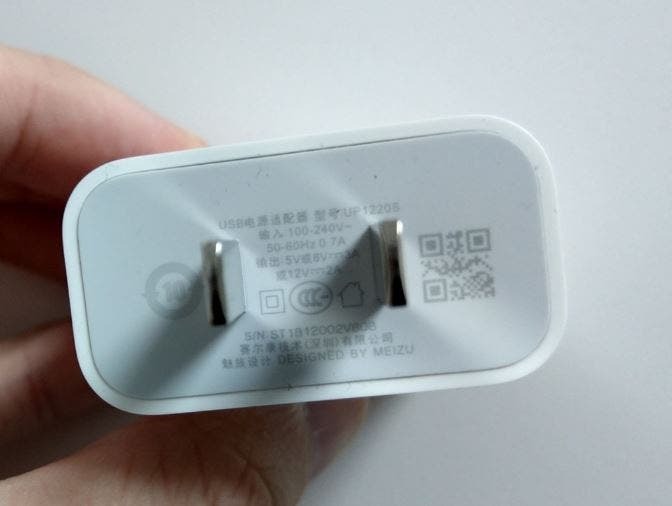 The front doesn’t sport a fingerprint reader, so it seems it would either be on the rear or on the power button. 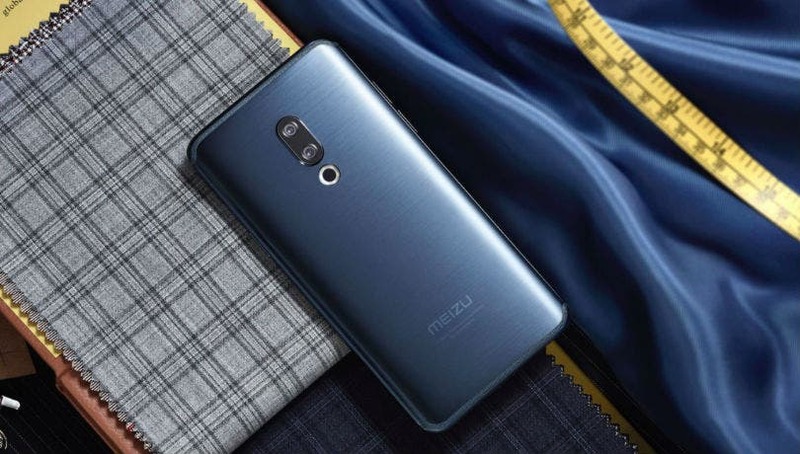 The Meizu 15 should also carry the same design as its bigger sibling most likely. So, this is what it will look like. Expect more details to emerge in the coming weeks. Specs details are scarce, but the Meizu 15 Plus should be priced CNY3,499 (between $450 and $530).